"29075-1950 DA" is an asteroid that will probably impact the Earth around April 21, 2880 due to an encounter our orbital path! 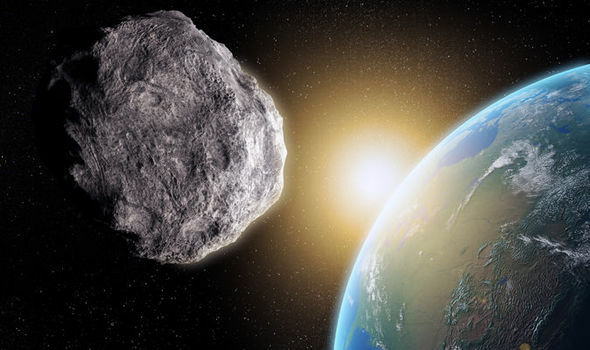 "29075-1950 DA" is an asteroid that is approximately 1.6 miles in diameter and it is known by Astrophysicist for having the highest known probability of impacting the Earth. In 2002, it had the highest "Palermo rating" with a value of "0.17" for a possible collision on March 16, 2880! Since that time, the estimated risk and orbital path of the asteroid and the Earth had been updated several times with the application of celestial mechanics, Newtonian Physics, Einsteinian Relativity and even Geochemistry and Electromagnetic Physics. 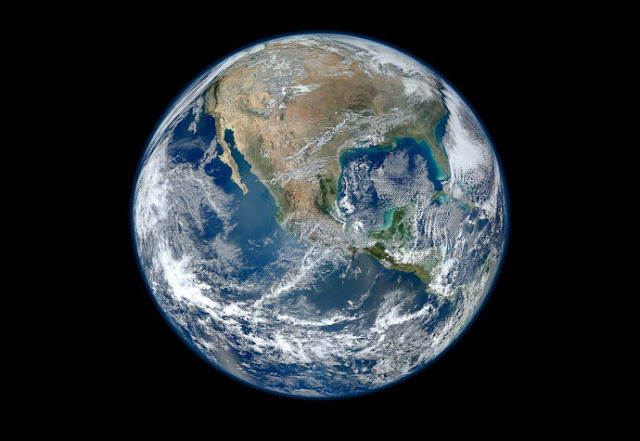 In December of 2015, the odds of an Earth impact were revised to 1 in 8,330 and it has a 0.012% chance of impacting the Earth! It has a Palermo rating of −1.42. "29075-1950 DA" is not assigned a Torino scale rating at this time because the year 2880 is over 100 years in the future. In the Astronomy, Geological and Archeological communities there are many discussion on one of the deadliest impact events on record! The "Chicxulub Impact" happened 66 million years ago and it killed ALL of the dinosaurs, there are merely skeletons in a museum now. The "Chicxulub Impact" caused catastrophic effects on Earth's global environment. This asteroid expelled so much dust into the atmosphere that a "nuclear winter" happened soon thereafter and that made it impossible for plants and plankton to carry out photosynthesis. 90% of the plants died!